It’s not exactly insider trading, but if you want to make money on the stock market, monitoring social media in real time could help give you the edge. 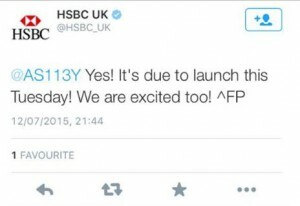 On Sunday 12 July, HSBC tweeted a reply to a follower confirming that Apple Pay was due to launch in the UK on Tuesday 14th, beating Apple to the announcement. As a result, investors rushed to buy Apple Stock, causing a sizable spike in interest. Those investors who spotted the tweet early, and acted quickly enough, stood to make decent gains. 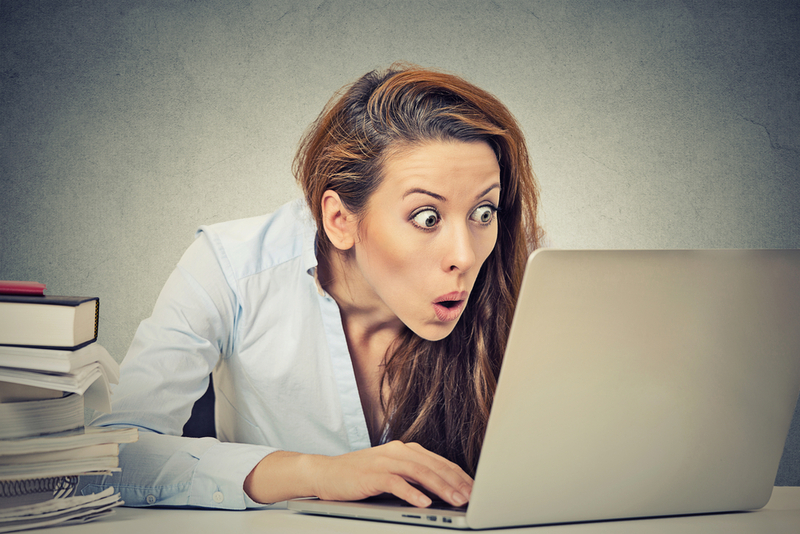 Gareth Mann, CEO of Data analytics provider Digital Contact explains: "Even the smallest slip of the tongue on social media can affect the markets and HSBC’s blunder on Sunday was a great example. Our data tracker, which crunches millions of data points a second, showed a huge spike in noise around Apple just after 9pm on Sunday 12th July. Those that were aware of the noise, which happened to be an accidental announcement that Apple Pay was due on Tuesday 14th, were well placed to make a call on the markets". As a probable result of the blunder, Apple stock opened on Monday at $121.59, up from its $120.09 close, and since then has risen to over $125. "This is just another proof point that serious investors need to be monitoring the millions of social channel in real time if they want to stay ahead of the curve", Mann adds. It’s ironic that it should have been HSBC that jumped the gun in announcing Apple Pay’s UK arrival, seeing as the bank isn’t one of those supporting the tap-to-pay service at launch.